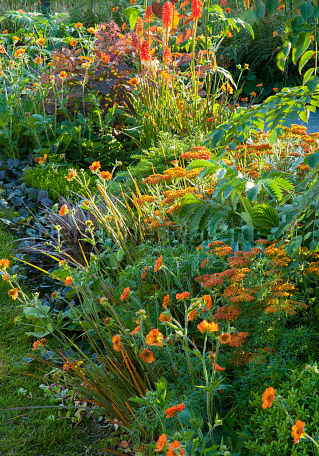 For complete garden and planting design. ​​Front and back gardens - large or small. Re-design of terraces and courtyards, planted borders, plus the design of individual features - pergolas, ponds and wall gardens. Garden consultations also offered. Let us help you create the outdoor space you've always wanted.